Foxpro Programming Quick Reference | Live to Learn! 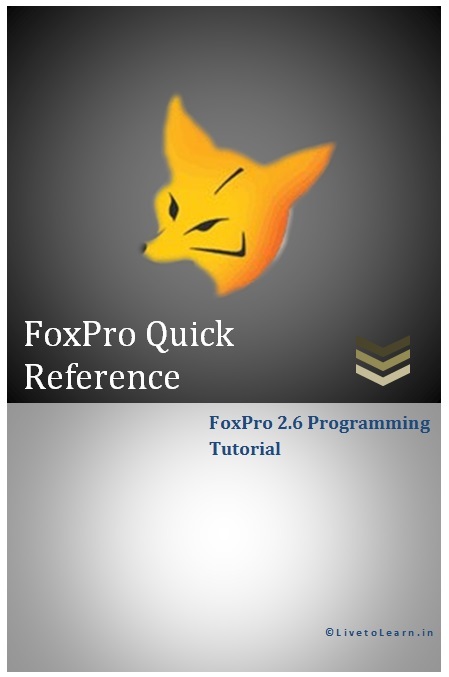 This is an eBook version of FoxPro Tutorial. You can read it using any smart phone or PC.